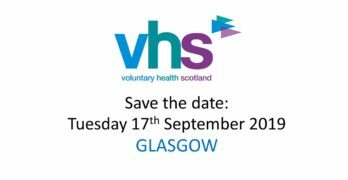 In partnership with the Scottish Transitions Forum, Voluntary Health Scotland is delivering a seminar to consider health inequalities and transitions from youth to adulthood. 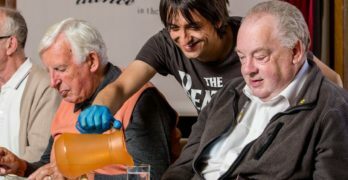 This is the second event in the unequal lives, unjust deaths series examining how the voluntary sector can collaborate to tackle health inequalities across the life course. This event will look at health inequalities and transitions – focusing on young people, who for reasons of disability or other social circumstances, face inequalities in the transition from youth to adulthood. We will be specifically focusing on critical transition periods where there may be opportunities to reduce risk and strengthen resilience for young people.